Copper Azole for both above ground and ground contact applications. CCA preservative for use in highway, utility and marine applications. ACZA preservative for use in highway, utility and marine applications. 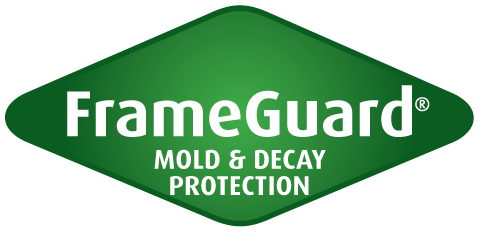 In-cylinder colourants and pre-stains enhance the appearance of wood. 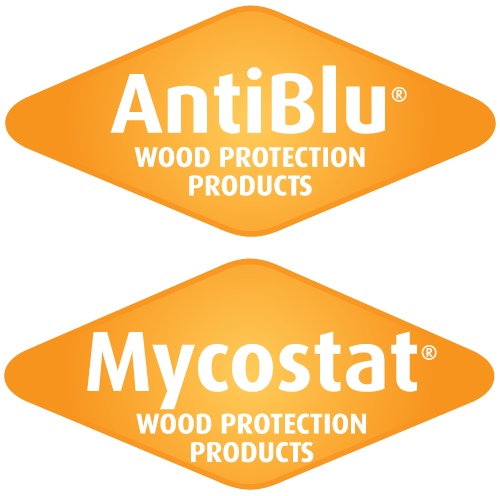 Anti-sapstain products for sawmill and lumber yard use. Fire retardant preservative for interior and weather protected uses. Fire retardant treatment for exterior use. Spray-on or wrap-around fire retardant coating for poles.